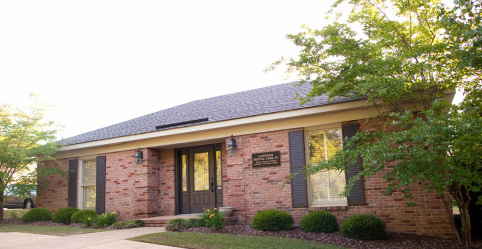 Dr. Bennett and Dr. Dickson founded and opened Capstone Dental Care, PC in 2004. Our practice has grown quickly but we continue to strive to provide the highest quality dental care to our patients. Please give us a call at 205-248-9077 with any questions you may have or to schedule an appointment. We look forward to seeing you!